The word ‘Kutumba’ holds a special meaning in the Nepali language. It stands for a unique bond amongst community members. 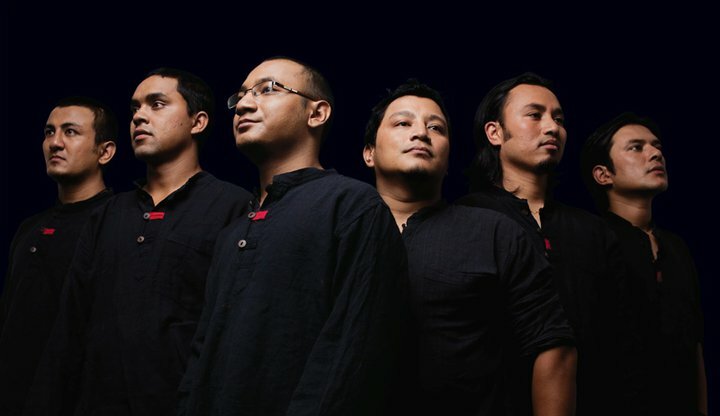 As their name, Kutumba is all about bringing together traditional folk tunes and instruments with new and improvised sounds and ideas. Kutumba is a folk instrumental ensemble, group of six professionals from Kathmandu. Having come together for the preservation of their culture and art, Kutumba wishes to spread love and joy of Nepali folk music throughout the world. Self motivated and self driven, Kutumba is a group with their own unique sound and vision.The seven members have different roots and backgrounds in music. 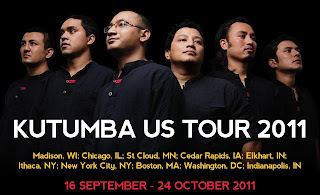 Kutumba is the harmony of traditional roots, culture and new sounds. Kutumba is a folk instrumental ensemble from Nepal, committed to the research, preservation and celebration of the diversity that exists in indigenous Nepali music. 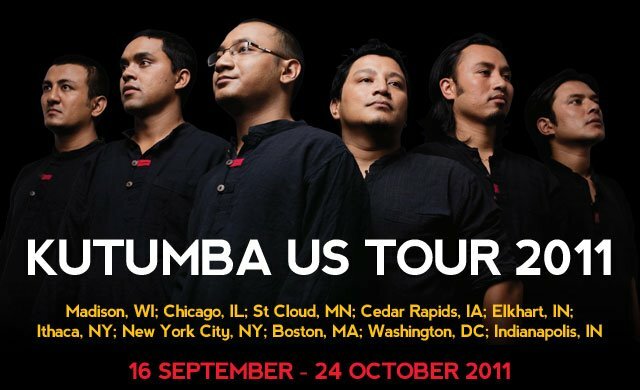 Kutumba firmly believes that the richness in Nepali music is directly significant of the rich diversity that exists in the Nepali people.The music of Kutumba can make everyone feel like as if they are in paradise.They had already rock Nepal. 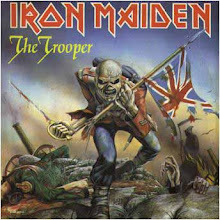 Now they are rocking in America.